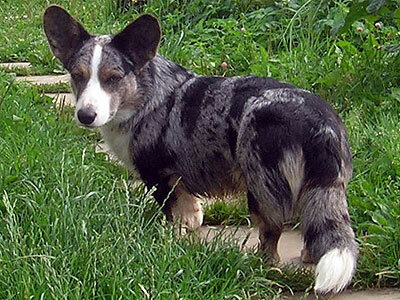 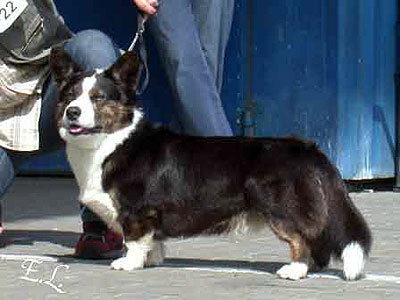 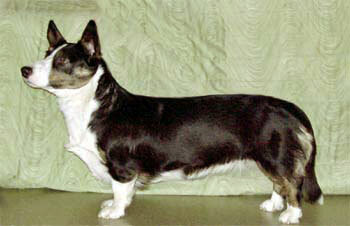 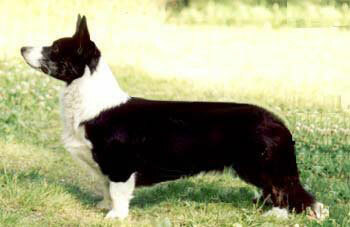 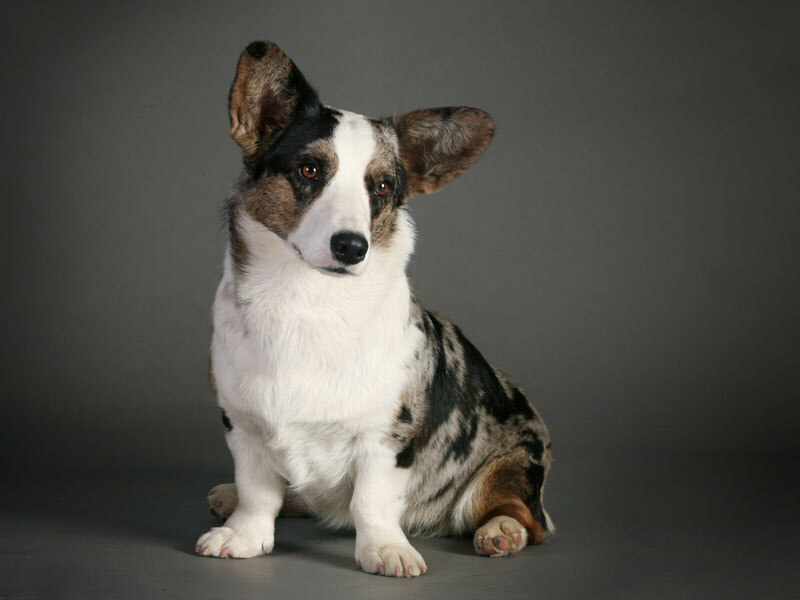 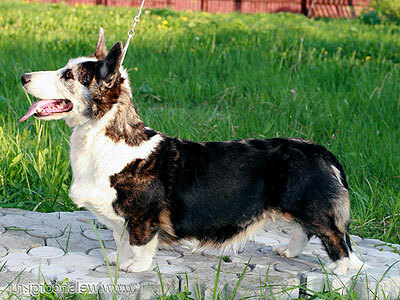 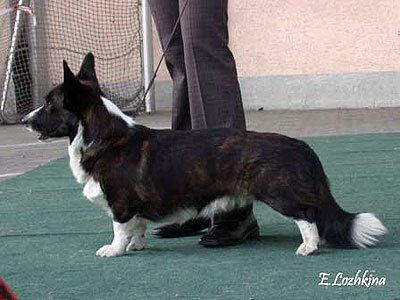 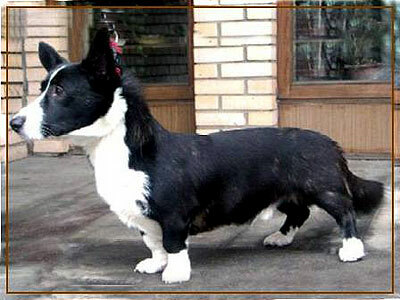 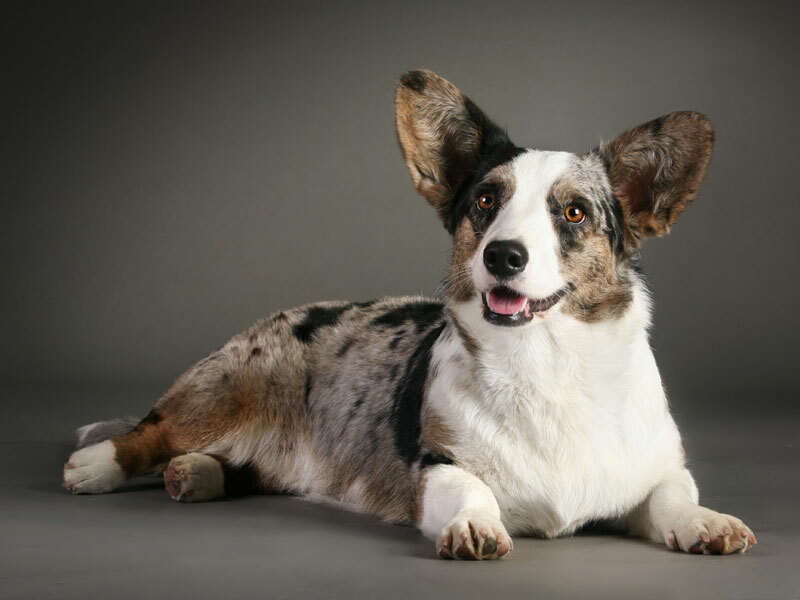 Welsh corgi cardigan Gudvari MERI, Moscow, Russia. 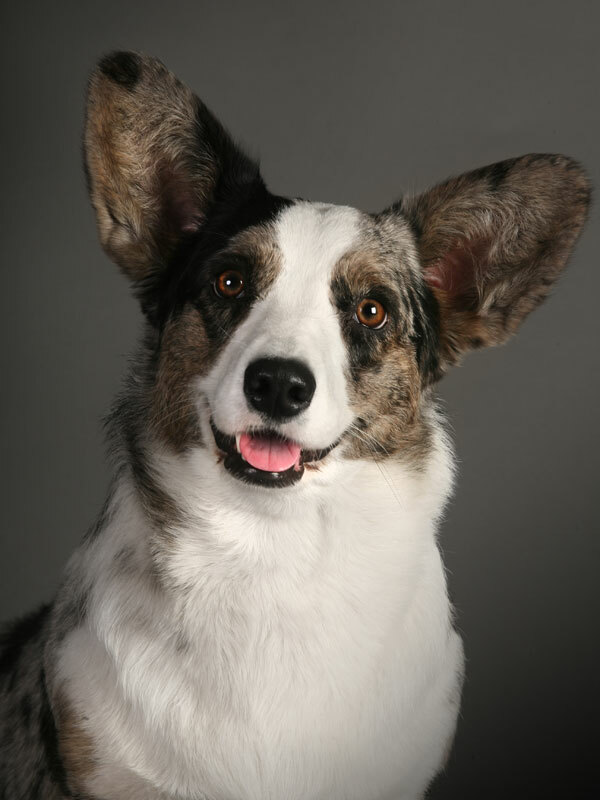 But actually I'm a good girl and I get on well with all members of our family. 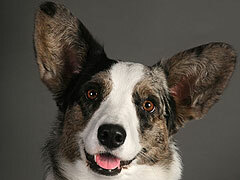 If you want to become our friends and learn lots of new things about us — visit our web-site. 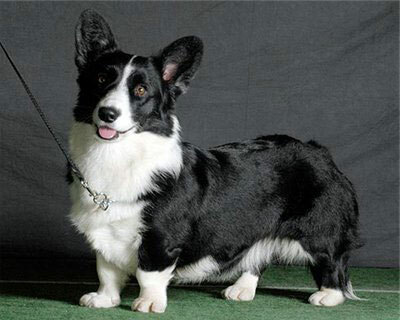 As for me, I'll be extremely glad to make new friends. 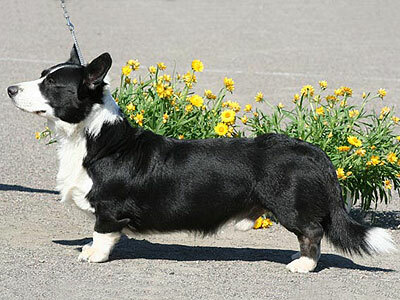 Bye-bye and good luck to everybody. 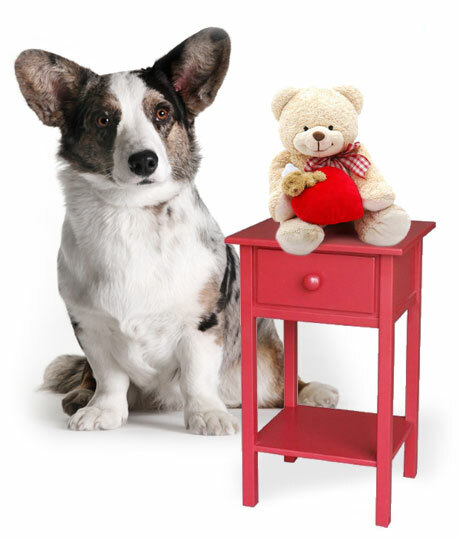 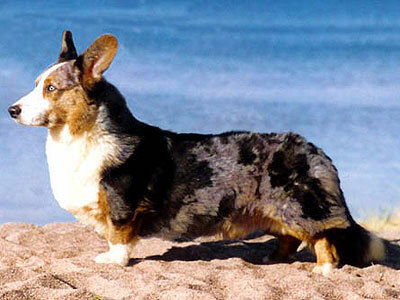 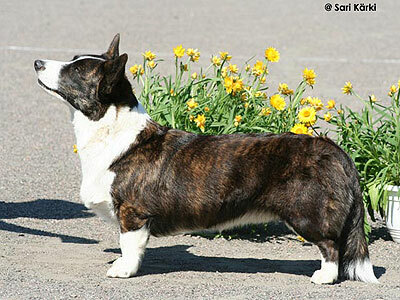 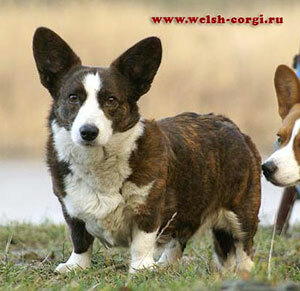 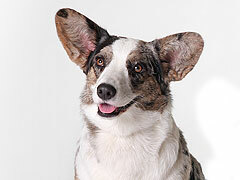 © 2012 Welsh corgi cardigans ZHACARDI, Moscow, Russia.